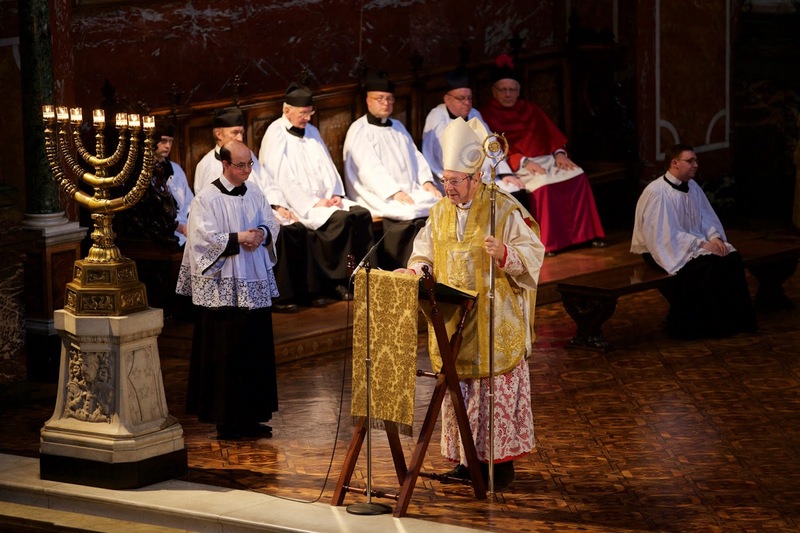 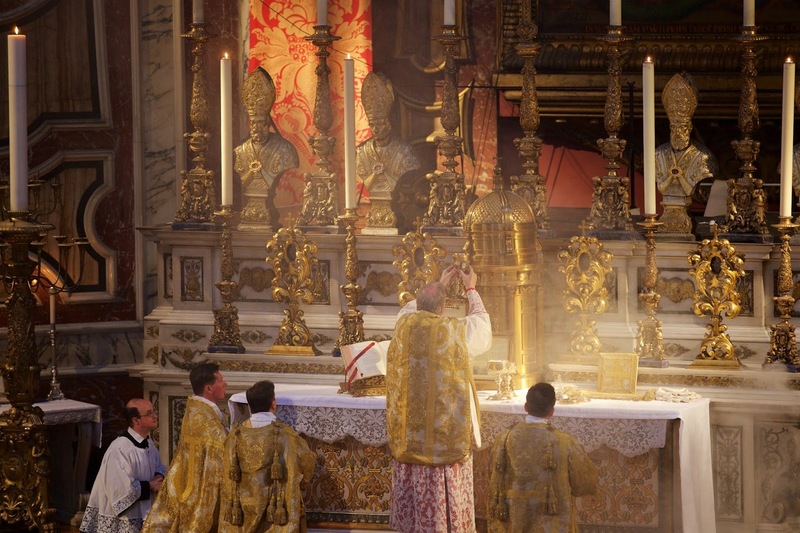 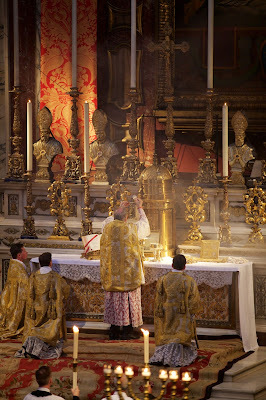 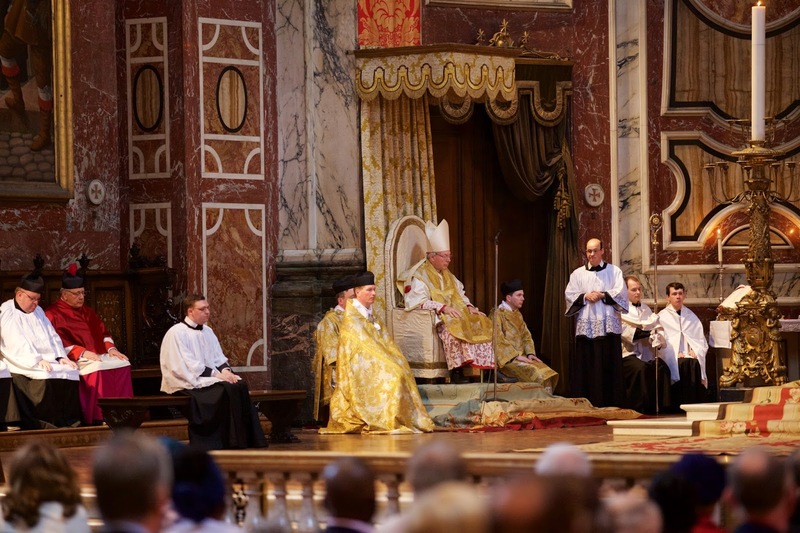 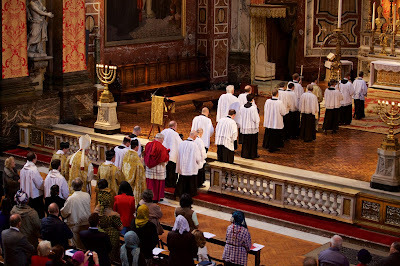 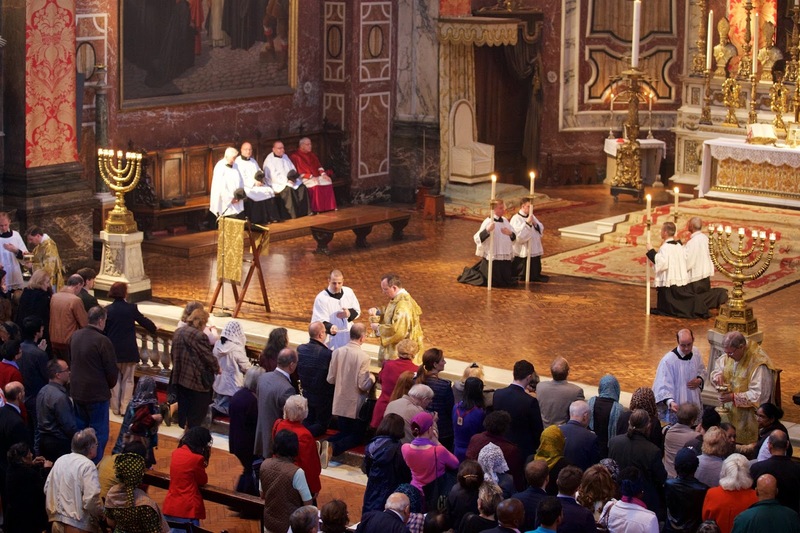 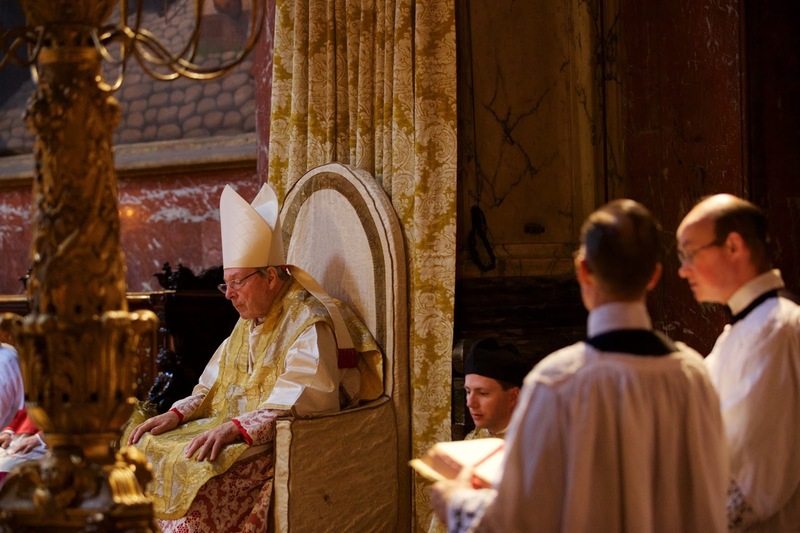 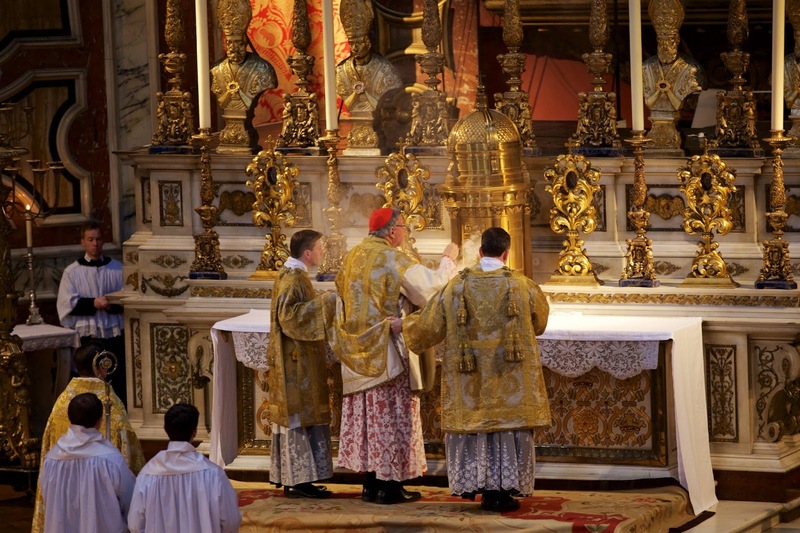 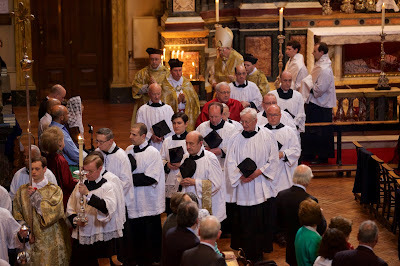 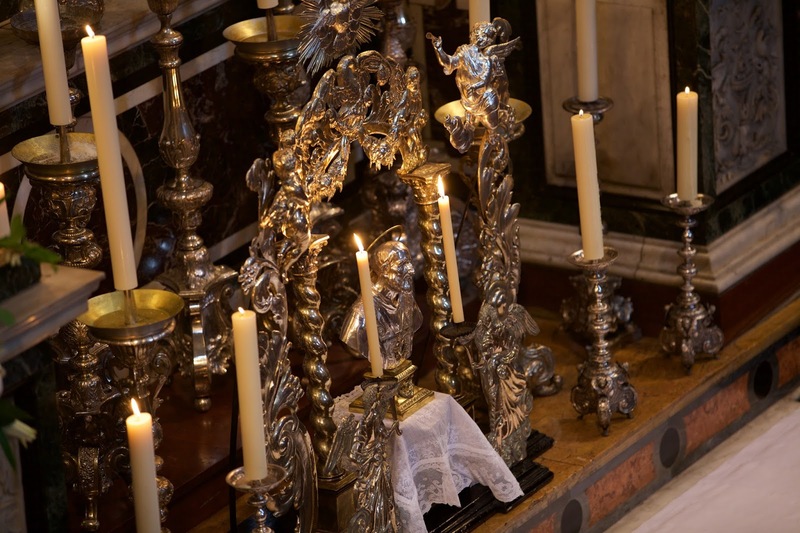 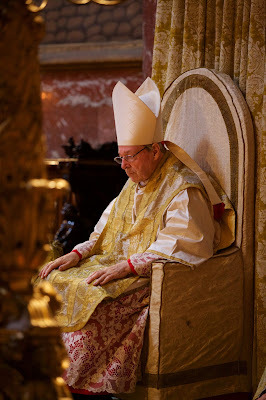 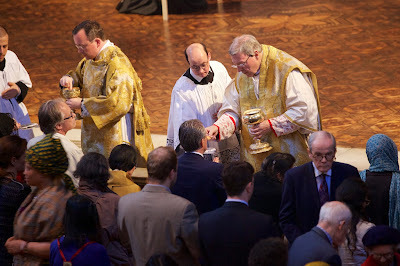 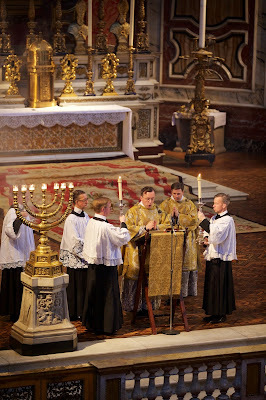 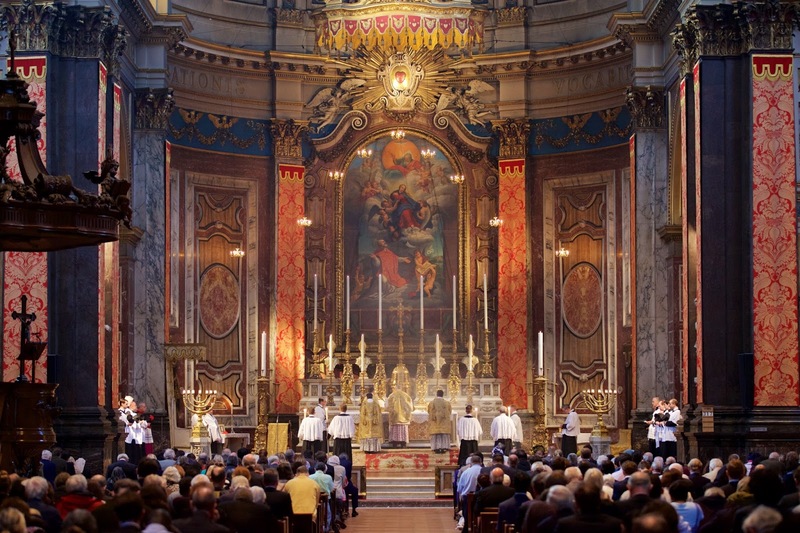 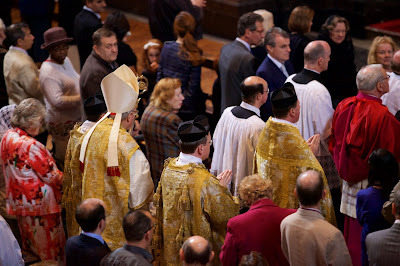 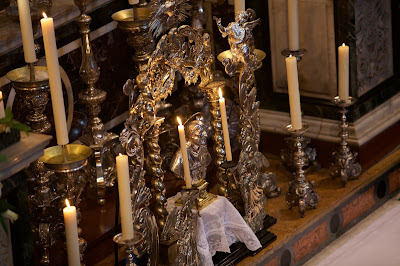 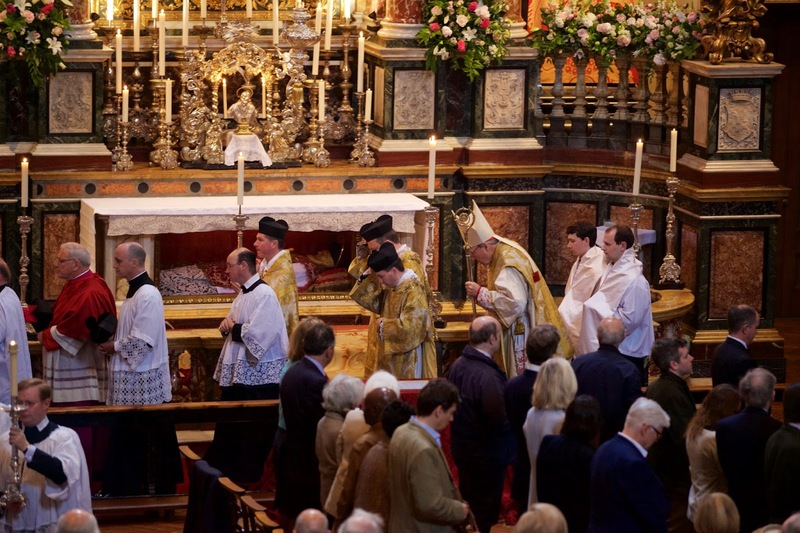 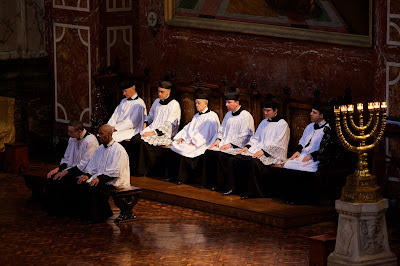 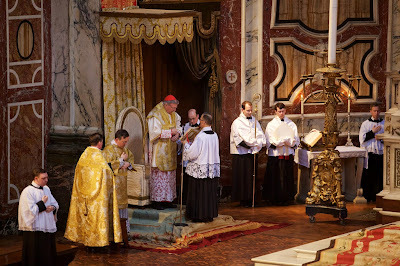 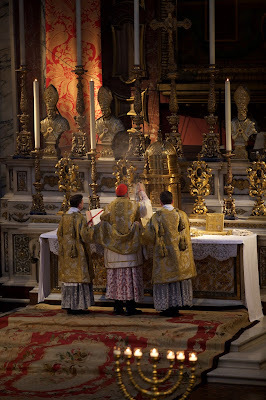 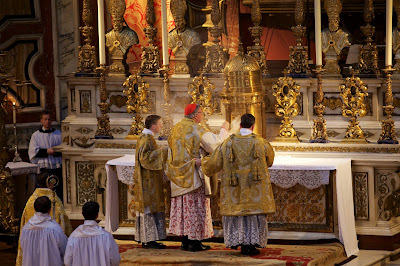 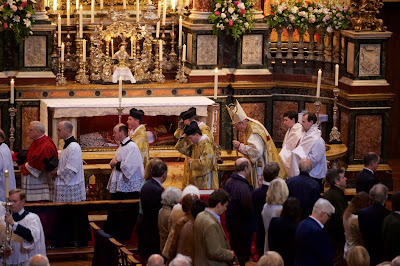 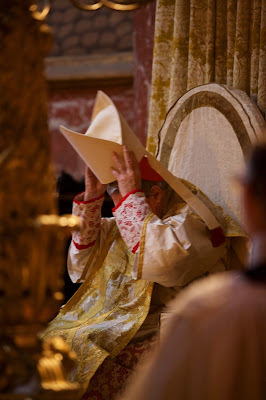 Pontifical High Mass was celebrated by Cardinal George Pell at the London Oratory this evening for the Feast of St Philip Neri. 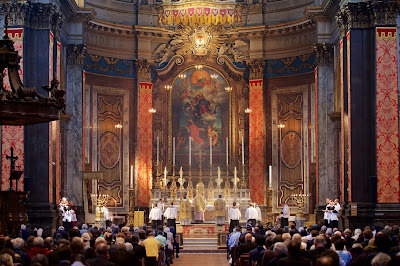 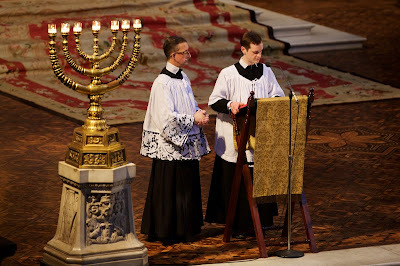 The Choir and Orchestra of the London Oratory sang the Theresienmesse by Haydn and Pangamus Nerio by Wingham. 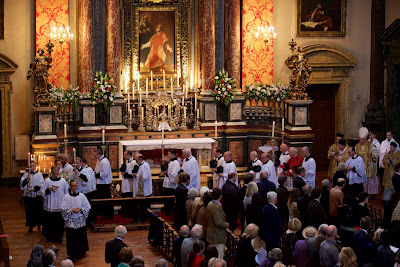 Happy Feast to all Oratorians!